With an area of 83.858 sq. km Austria consists of 9 independent federal states (Burgenland, Carinthia, Lower Austria, Upper Austria, Salzburg, Styria, Tyrol, Vorarlberg and Vienna) with their own provincial governments. The federal legislation is exercised by the national council (Nationalrat) together with the Upper House of Parliament (Bundesrat) – the two chambers of Parliament. Austria is the 11th richest country in the world in terms of GDP (Gross domestic product) per capita according to the IMF rankings of 2011, has a well-developed social market economy, and a high standard of living. Vienna was ranked the fifth richest NUTS-2 region within Europe with GDP reaching € 38,632 per capita, just behind Inner London, Luxembourg, Brussels-Capital Region and Hamburg. Red Bull is an energy drink sold by Austrian company Red Bull GmbH, created in 1987. In terms of market share, Red Bull is the most popular energy drink in the world, with 4.5 billion cans sold each year. About one third of the Austria's energy consumption is covered by the national energy industry. Up to 70% of the energy comes from renewable sources such as water. Austria's industrial sector is, however, one of the world’s largest. The services industry is Austria's fastest growing industrial sector. About one sixth of Austria's three million wage and salary workforce is employed in the trade and industry sector, which contributes some 13% to the GDP. 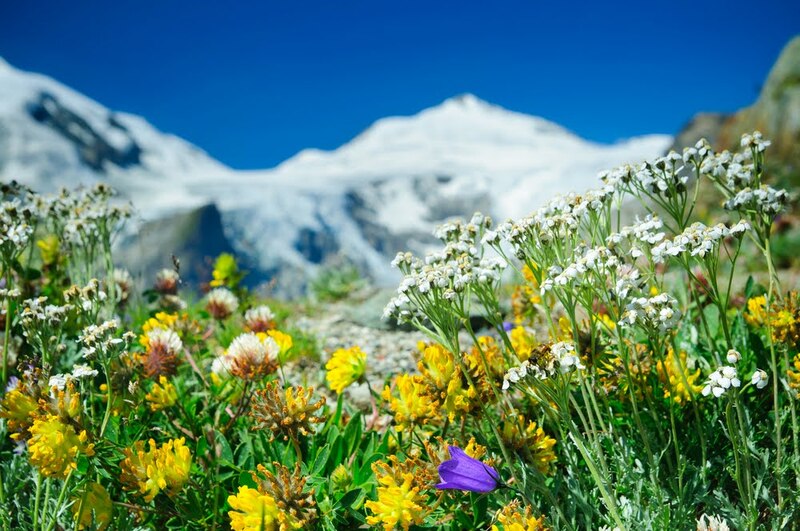 Tourism is the country's biggest foreign exchange earner and the fastest growing sector: 220,000 people in 40,000 tourist establishments generate 10% of Austria's economic output. Austria has a high standard of compulsory state funded healthcare. Private healthcare is also available in the country. All employed citizens and their employers contribute to the system. 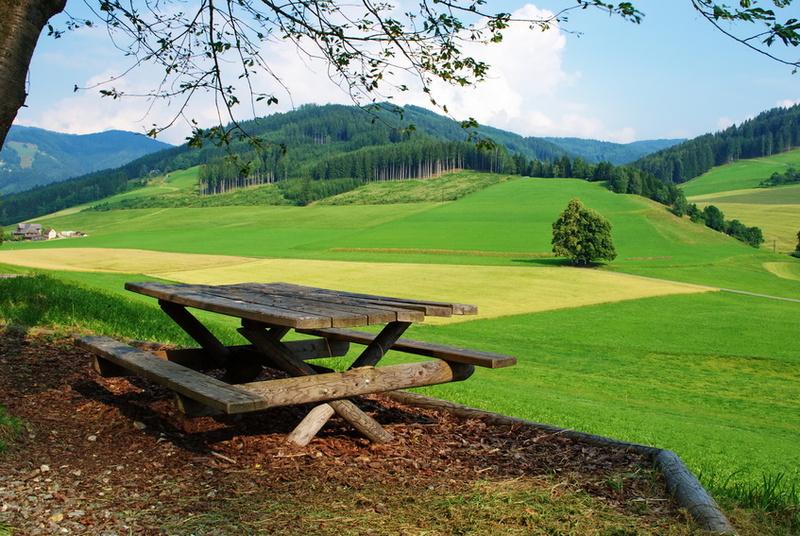 There are three areas of social insurance in Austria, health, accident, and pension insurance. Anyone who is covered by the state insurance system will be covered by at least one of these branches. The job you are employed in determines the amount you pay in contributions and the level of social insurance available to you. Basic health and dental treatment, specialist consultations, stays in public hospitals and medication are covered for all employees. Family dependents are automatically covered through the insurance of the employed family member. 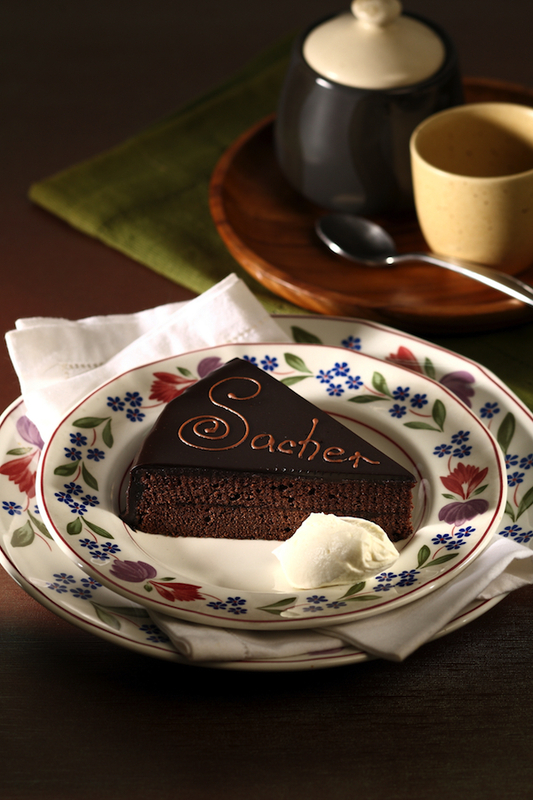 Cafés are an everyday part of city living and in Vienna in particular they are at the heart of city life. Around 1900, a visit to a Viennese café was a spectacular experience, newspapers were displayed on custom-made stands, waiters wore tailcoats and ceilings were decorated with elaborate chandeliers. Today’s coffeehouse business is booming as more and more people seek a place to rest, work, eat or socialize in busy cities. The Wiener Staatsoper is one of the busiest opera houses in the world producing 50 to 60 operas per year in approximately 200 performances. 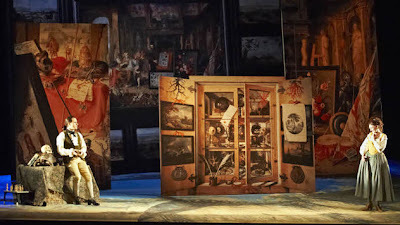 It is quite common to find a different opera being produced each day of a week. As such, the Staatsoper employs over 1000 people. 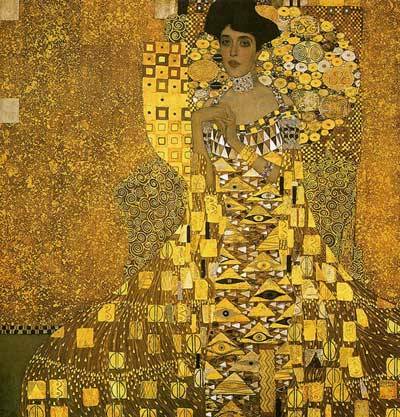 Gustav Klimt was an Austrian Symbolist painter and one of the most prominent members of the Vienna Secession movement. Some of the most known paintings are The Kiss, Judith and the Head of Holofernes and Adele Bloch-Bauer I.
Friedensreich Regentag Dunkelbunt Hundertwasser was an Austrian artist. Born Friedrich Stowasser in Vienna, he became one of the best-known contemporary Austrian artists, although controversial, by the end of the 20th century. Some of his work include The Hundertwasserhaus apartment block in Vienna and Bad Blumau - a municipality and spa town in the district of Fürstenfeld in Styria, Austria. Egon Schiele was an Austrian painter. A protégé of Gustav Klimt, Schiele was a major figurative painter of the early 20th century. The twisted body shapes and the expressive line that characterize Schiele's paintings and drawings mark the artist as an early exponent of Expressionism. His work includes Zwei Kleine Mädchen, Portrait of Wally and House with Shingles. 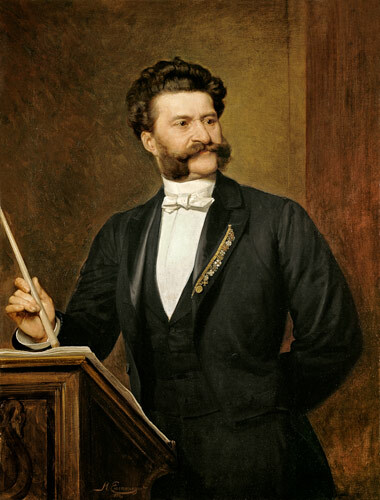 Austria has been the birthplace of many famous composers such as Joseph Haydn, Franz Liszt, Franz Schubert, Anton Bruckner, Johann Strauss, Sr. and Johann Strauss, Jr. and Wolfgang Amadeus Mozart. Some scholars speak about Austrian literature in a strict sense from the year 1806 on when Francis II disbanded the Holy Roman Empire and established the Austrian Empire. A more liberal definition incorporates all the literary works written on the territory of todays and historical Austria, especially when it comes to authors who wrote in German. Thus, the seven volume history of Austrian literature by the editors Herbert Zeman and Fritz Peter Knapp is titled History of the Literature in Austria. 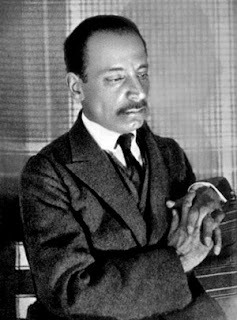 René Karl Wilhelm Johann Josef Maria Rilke better known as Rainer Maria Rilke was a Bohemian-Austrian poet. He is considered one of the most significant poets in the German language. His two most famous prose works are the Letters to a Young Poet and the semi-autobiographical Notebooks of Malte Laurids Brigge. Stefan Zweig was an Austrian novelist, playwright, journalist and biographer. At the height of his literary career, in the 1920s and 1930s, he was one of the most famous writers in the world. 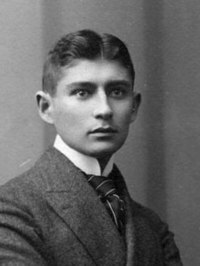 Franz Kafka was an influential German-language author of novels and short stories. One of his most famous novellas is The Metamorphosis. Robert Hamerling was an Austrian poet. He was born into a poor family at Kirchberg am Walde in Lower Austria. Hamerling displayed an early genius for poetry. His most important works are his epic poems: Ahasuerus in Rome and The King of Zion. 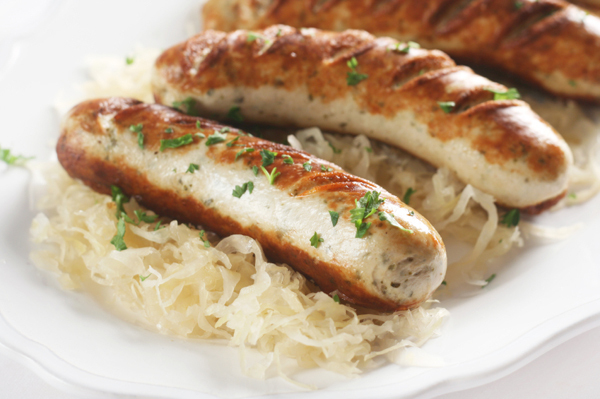 Vienna boasts one of the world's most famous culinary traditions. A diverse yet delectably harmonious range of dishes reflects the city's mix of nationalities and food cultures through the centuries, and inspires visitors from all over the world. 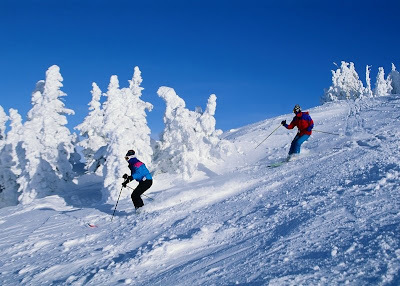 Due to the mountainous terrain, alpine skiing is a prominent sport in Austria. Similar sports such as snowboarding and ski jumping are also widely popular, and Austrian athletes such as Annemarie Moser-Pröll, Hermann Maier, and Toni Sailer are widely regarded as some of the greatest alpine skiers of all time. Andreas Nikolaus "Niki" Lauda is an Austrian former Formula One racing driver and three-time F1 World Champion. The rent varies from one federal state and city to another. Still, there can be more attractive offers for Doctors. Austria's individual income tax rates are progressive 0%-50% (4 tax bands). Beside the 12 salaries there are also salaries 13 and 14 which are taxed with only 6% - this is typical in Austria. The 6% lead to a very small difference between the gross salary and the net salary.